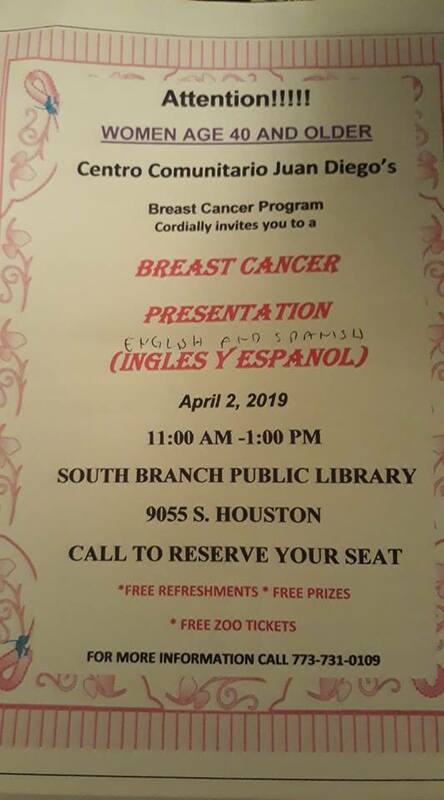 Home » archive post » Centro Comunitario Juan Diego’s Presents Breast Cancer Program at the South Chicago Public Library. 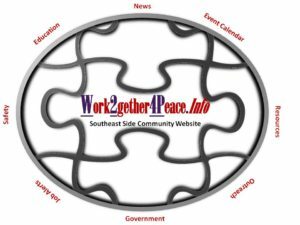 Goldman Sachs “Act Now Application”. Back To School Youth Night at Christian Fellowship Flock.